Dr. Campbell is certified in Webster Technique. The Webster Technique is a technique that involves specific sacral analysis, a light force contact specific adjustment and related soft tissue release. This technique can be used on all weight baring individuals including the pregnant population to improve neuro-biomechanics, reduce sacral subluxations, and alleviate SI joint pain. With the assessment and correction of a sacral subluxation, the sacrum can move freely and the associated nervous system tension and interference can be reduced, allowing the nerve supply to the uterus and surrounding muscles to have the sufficient strength and appropriate coordination to efface and dilate the cervix. In addition, the voluntary muscles needed for the second stage of labor can have proper nerve supply restored , so that their effort will be fully sufficient and coordinated. 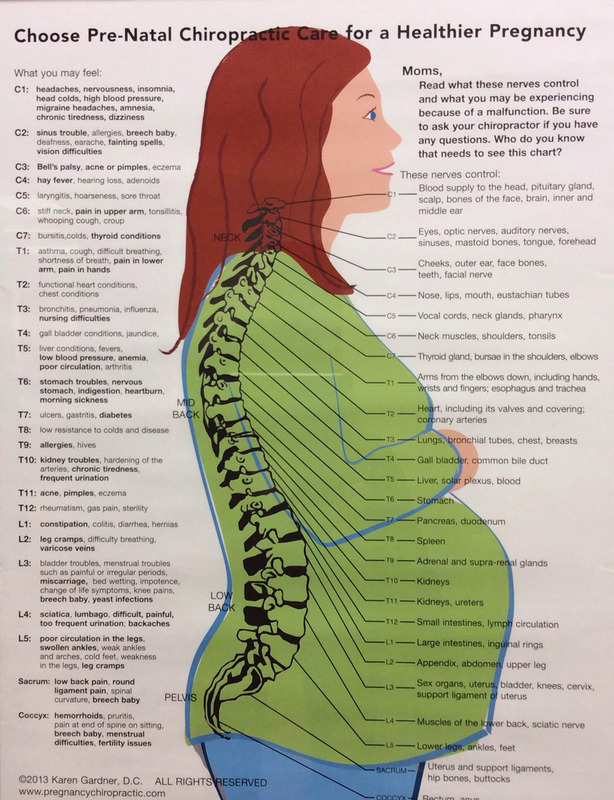 Contact us today at (770) 452-0022 to schedule your pregnancy chiropractic adjustment.